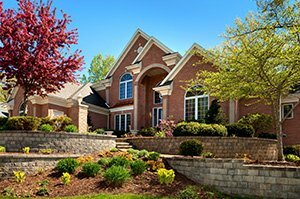 Lawn care and landscaping go hand-in-hand to give your home the curb appeal that will be the talk of the neighborhood. 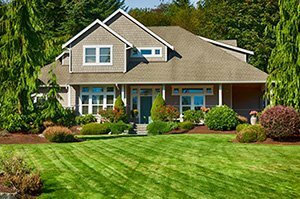 The landscape maintenance services we offer at Jack's Lawn Care & More will save you time and give your property a well-manicured look that you can be proud of. We offer landscape maintenance services to homeowners and businesses and we promise to provide you the best customer service available. Tree & Hedge Trimming: We trim back branches to maintain structure and help your trees and shrubs grow stronger. Laying Mulch and Rock: We evenly distribute landscaping rock and mulch in your landscape beds to add curb appeal. Weeding: We'll remove all the weeds from your landscape beds to they don't cause problems for your other plants. Brush Clearing: We make sure your property doesn't look cluttered by getting rid of extra brush.